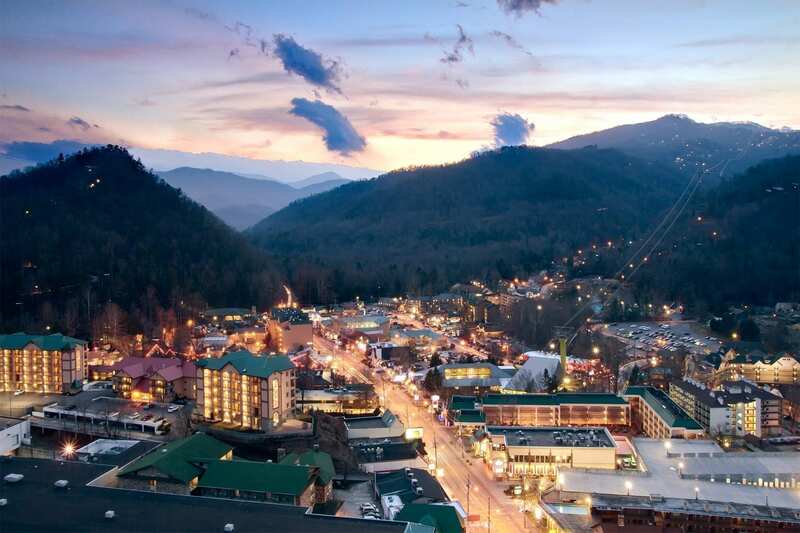 One of the greatest family destinations offered in Tennessee is scenic Gatlinburg. Whether the goal is to take in nature, enjoy local attractions, or a combination of both, all ages will be in awe of the Smoky Mountain landscape and venues surrounding the area. Attractions are found throughout Gatlinburg and Pigeon Forge. Ripley’s offers thrills, shrills and aquatic fascination with its Ripley’s Believe It or Not! Museum and top rated Ripley Aquarium of the Smokies. It was recently voted the number one Aquarium in the United States by TripAdvisor. Get an aerial view of mountain tops on the Ober Gatlinburg Aerial Tram. It takes visitors to the Ober Gatlinburg Ski Resort & Amusement Park. Some of the activities to choose from include indoor ice skating, an allpine slide, water rides and a wildlife encounter. Find great food reasonably priced at McCutchin’s Brass Grill. Enjoy a prime rib sandwich and fries for $9.95. A dinner must have is Lineberger’s Seafood Company. The oceanic atmosphere combines style and comfort in this outstanding establishment. Recommended place to stay is at the new Baskins Creek Condos. Guests will feel at home in the cozy and spacious rooms. Enjoy arts and crafts, fudge, candy stores, pottery and other specialty shops at the foothills of the Smoky Mountains.